The first set of questions here is a great reminder for my students, and I’m printing them out. I’ve just started connecting my IL 7th graders to others in IA and GA via Google Hangout. They didn’t really know what to say to each other when they discussed books. We’d (the teachers) given them some questions to use if they couldn’t think of any, but yours are more about the books, and should help them along a bit more. I’ve read Donalyn Miller’s book, but didnt have these written down, Thank you for this timely post! Thanks for the feedback Joy. Your students are fortunate to have a reflective teacher like you. Donalyn’s book is another great resource, agreed. I did not include all of the questions from Nancie Atwell’s book; I highly recommend this resource. Another idea: Maybe have the kids generate questions themselves, after sharing some of these good examples. Create a “question bank” that can constantly be added to and revised. Asking important questions is just as important as knowing how and where to find the answers. What a breath of fresh air – providing opportunities for struggling readers to “read like real readers”. A book club environment is authentic, motivating and safe. Providing reader response possibilities and question prompt ideas allow all readers to enter the conversation. Sadly, too many of our struggling readers have not had these rich reader talks… Nicely done! Thank you Sue. Both the staff and students enjoy participating in this intervention. In fact, we had staff members assigned through March once we announced the program back in the fall. If the adults want to be there as much as the kids, lots of enjoyment must be happening. Great post! Have you read Conferring by Patrick Allen? 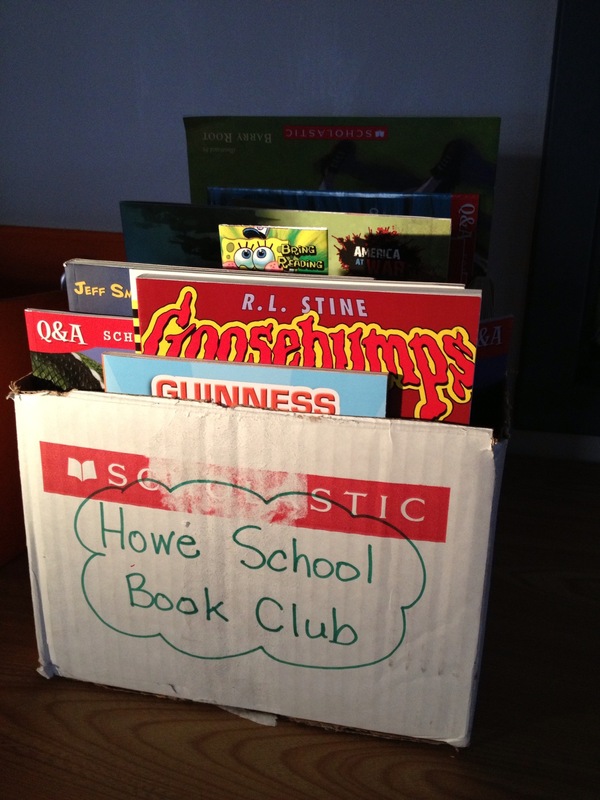 I bet you would enjoy it and be able to use it with the book clubs. No I haven’t. It is now on my to-read pile. Thanks for the recommendation Lyndsi! Previous Previous post: Evernote Smart Notebook – Is it Worth it? Next Next post: How Should Social Media Etiquette Be Taught in Schools?